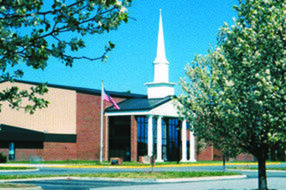 Deep Creek Baptist Church exists to Worship God, Connect with Each Other and Serve the World. 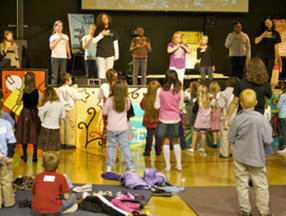 We believe in a variety of worship service experiences to reach the maximum number of people possible. 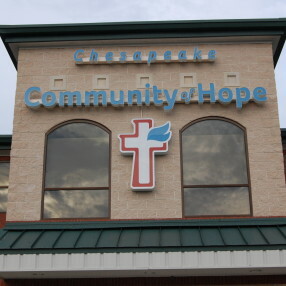 Each worship service is aimed at a different part of the area’s demographic. 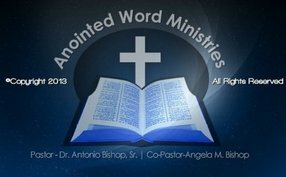 Regardless of the worship service, the preaching and teaching of God’s Word for the purpose of evangelism and discipleship is central. Early & Convenient 8:15am worship is quieter, more traditional, with more hymns and a compressed sermon to fit the time constraints. 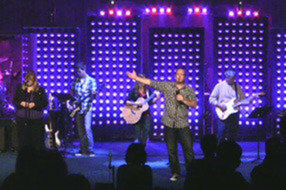 CROSSOVER 9:30am worship offers cutting edge praise and worship music lead by a talented praise band and singers. Dress is casual. Celebration at 11am worship features the best of today and yesterday with a large choir, large orchestra and lead by a praise team. 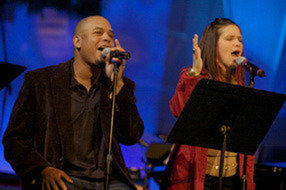 Praise and worship choruses take prominence over hymns. We love people. The church community is friendly, caring and compassionate to all. It is our desire to help people find the love of God and the friendship of others in Jesus Christ. 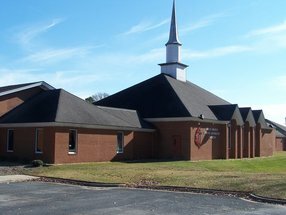 If you are not a Christian, please come visit DCBC. You are exactly who our worship services, programs, small groups and sermon messages are intended to reach. We would love to get to know you better and help you find direction in your spiritual journey. Pastor Ernie has been the pastor of Deep Creek Baptist Church for over 22 years. 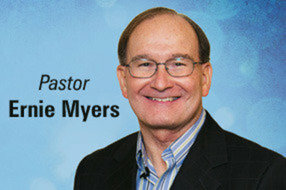 He has a passion for people and has unselfishly dedicated his time, money and resources to leading lost souls to Jesus. He is a soft-spoken man with the heart of a teacher. Go here? 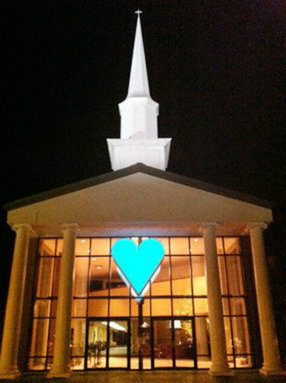 Tell us why you love Deep Creek Baptist Church. Visited? Tell us what a newcomer can expect. Enter your email address to receive an informative welcome email from Deep Creek Baptist Church.